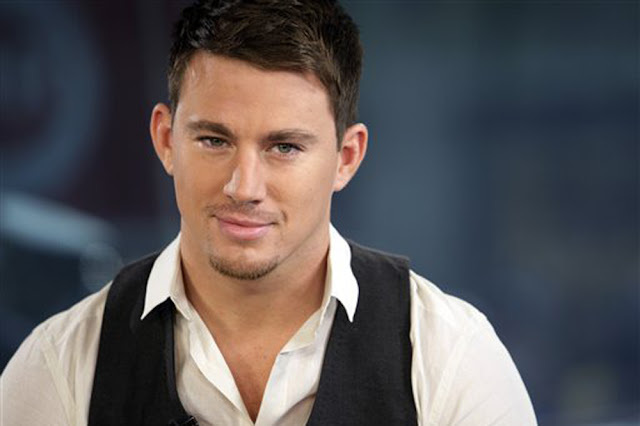 Is Channing Tatum Parting Ways With Gambit? Set to go in front of the cameras this October, Fox’s latest X-Men spin-off, Gambit, may have hit a sizeable snag, with The Wrap reporting that lead star Channing Tatum’s deal with the studio is close to falling apart, and he is planning to leave the project. While Fox haven’t made any formal statement, an industry insider has said that Tatum’s reps are still in talks with the studio, but acknowledged that 'something is up’. This is all very strange as the project, set for release October 7th 2016, had been trucking along at a clip as of late. Rise of the Planet of the Apes’ Rupert Wyatt had been announced as director, and a budget had been estimated at $150 million, above average for an X-Men spin-off (the last one, The Wolverine, was set at $120 million), which shows you the scale Fox was going for with the character, who is more than likely been set up to fill the hole once Hugh Jackman hangs ups Wolverine’s claws. Also, casting had begun with Blue is the Warmest Colour and Spectre’s Lea Seydoux testing opposite Tatum, who appeared just two weeks ago at San Diego Comic-Con to hype his turn as the fan favourite X-man, for role of female lead. 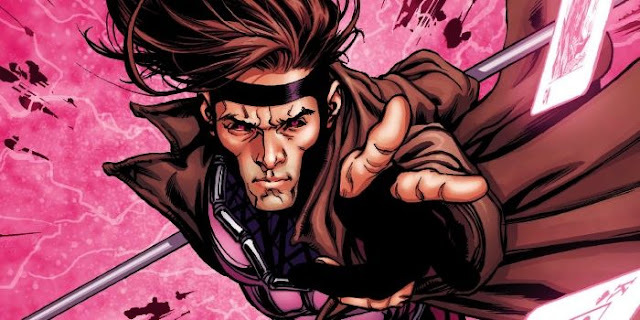 Gambit has been a passion of Tatum’s for some time now, and his coming on board led to Fox ramping up production. If he does indeed exit the project, its future will be unknown as the actor was certainly its biggest draw, the bridge burned somewhat for the character after Taylor Kitsch’s turn in X-Men Origins: Wolverine. 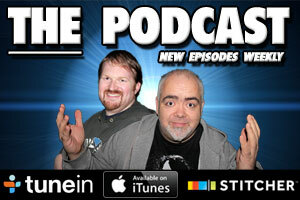 The Movie Bit: Is Channing Tatum Parting Ways With Gambit?